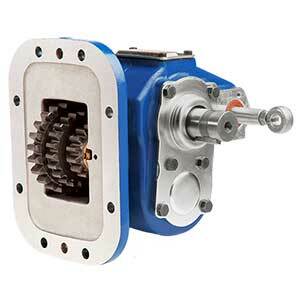 The Muncie RG Series PTO offers one speed forward and one speed reverse. Originally designed for winch drives, these PTOs can be used to reverse rotation of the standard PTO output to match driven equipment. 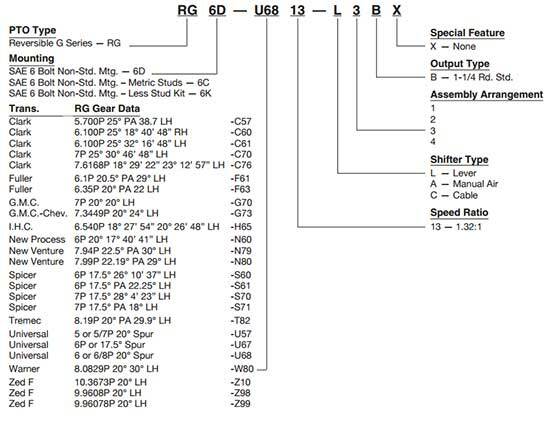 The RG is a 6-bolt unit with standard lever shift, and optional air-shift provisions available.